This weekend we’re giving back to the community…instead of internal training our team is helping the Sulhamstead & Ufton fete which is this Sunday 11-3. 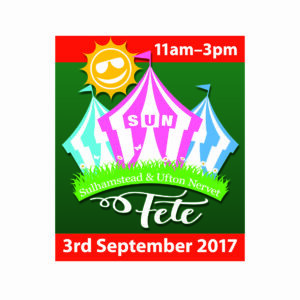 We’re running various activities and stalls at the fete and providing manpower and transport to help it run as smoothly as possible. Many thanks to all our staff who are getting involved – we hope to see some of our customers, suppliers and other friends there too.